Radius DMX MTM5400 TETRA Gateway / Repetidor TEDS ready to toast una expanded coverage, exceptional audio performance and connectivity for high-speed data to address current and future communication needs of professional users. 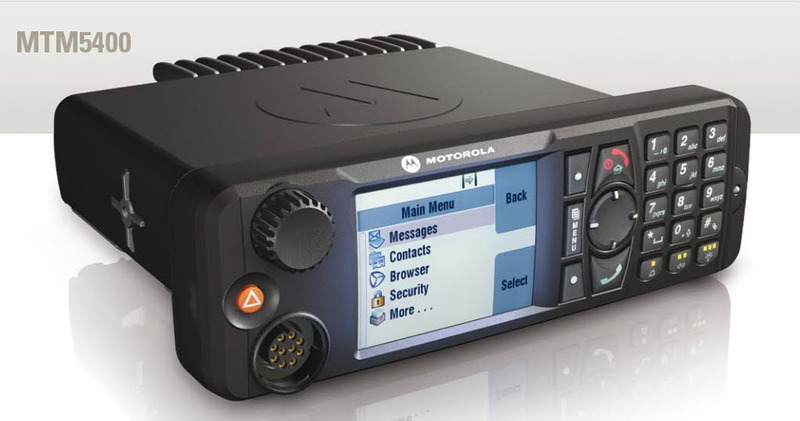 From a manageability of wireless terminals (OTA), DMO gateway and repeater up and integrated USB interface 2.0 High speed, MTM5400 TETRA Radio resistant DMO Gateway / Repeater combines a wide range of advanced features to deliver improved security and use. 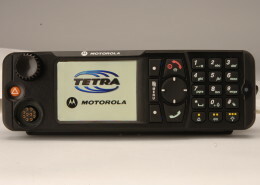 The MTM5400 device sets a new benchmark for performance TETRA RF with RF sensitivity of first level and a power transmission 10 In. 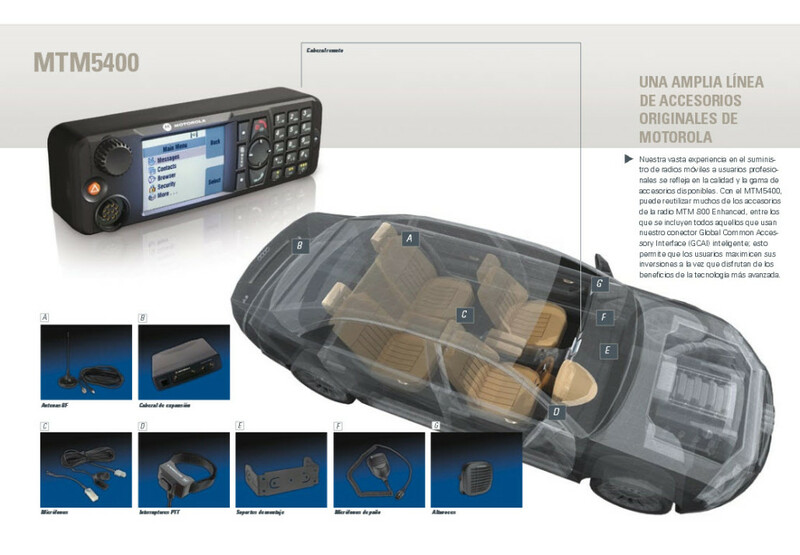 Includes integrated Gateway and Repeater function that connects users operating in Direct Mode with staff the control room and other colleagues in the radio network trunking. A complete set of gateway services supported, configurable management including individual and group calls, SDS messages and. Knowing the location of resources allows you to assign tasks efficiently, and improve the safety of its staff. Available as licensed functionality, the integrated GPS receiver provides precise information on the location of the resource. 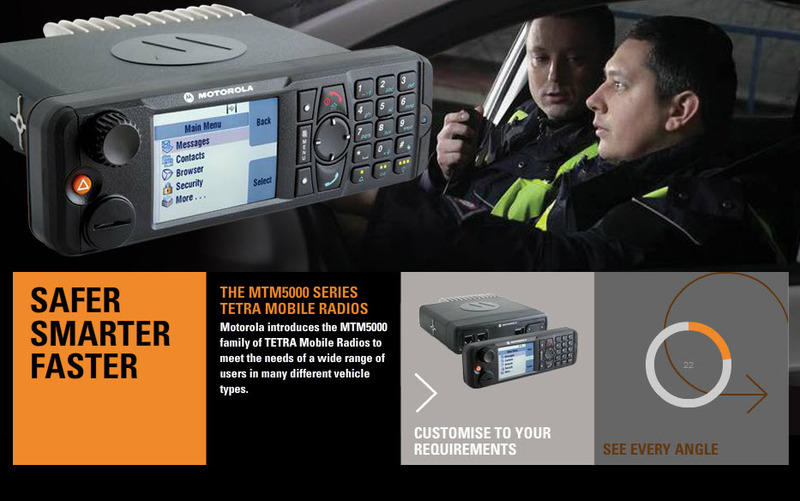 The MTM5400 supports a flexible set of security features of TETRA, from Air Interface (Air Interface) hasta End to End Encryption (encryption end to end). 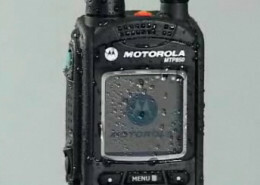 The transceiver interface has been designed with the flexibility to maintain compatibility with future scenarios of connectivity and integration. This includes support for local area networks Ethernet and Wi-Fi and Bluetooth wireless connectivity. Prepared for TEDS. The plataforma TETRA Enhanced Data Service (TETRA Enhanced Data Services) data applications for mission critical next generation. 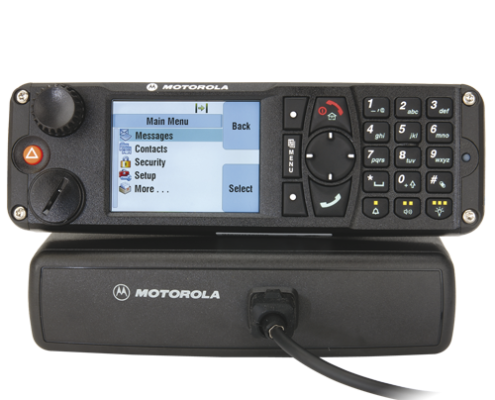 Advanced Remote Administration Terminal: innovative capacity enabled by this software allows the MTM5400 TETRA mobile radio DMO Gateway / Repeater would stay on while the software program is updated. 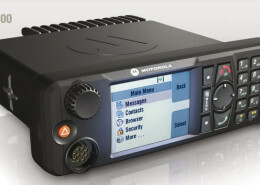 This function aims to maximize productivity and eliminate downtime radius, and works even wirelessly (OTA). 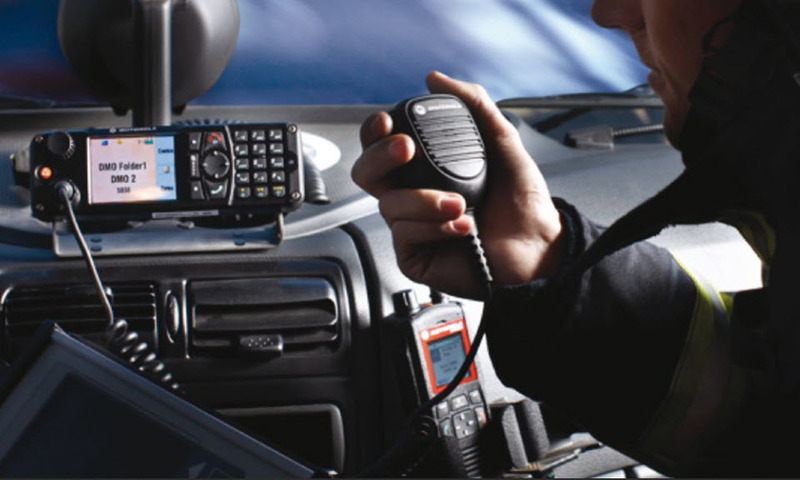 Communications capabilities exceptional voice platform based on a new high-performance audio. AT miltiplexación unique functionality that allows the same peripheral hardware port together several data applications. Installation Flexibility: can connect several remote control systems or peripheral equipment to the transmitter receiver for further installation flexibility. Accessories securely to mobile computing devices and connectivity through USB peripheral interface 2.0. Encryption Functions comprehensive end-to-end, which includes a SIM-based integrated option for flexibility. 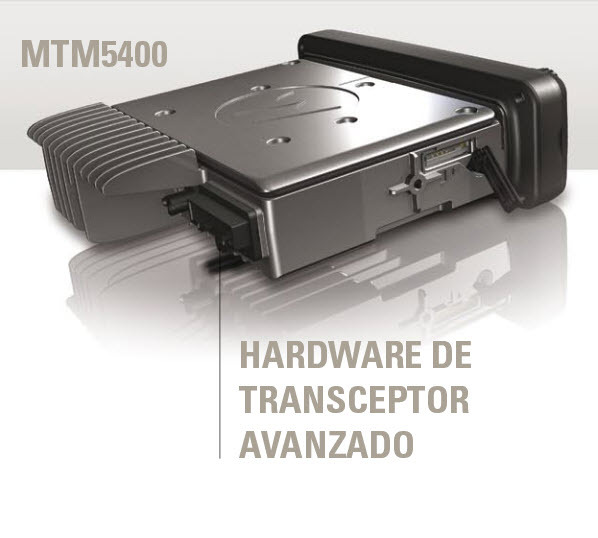 El Radio Móvil MTM5400 Gateway / Repeater has the best RF performance in its class, which helps ensure that you can always contact the staff, especially in environments much clutter and indoor. 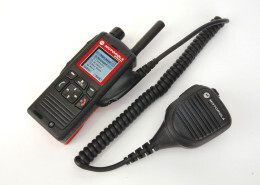 Order extended radio coverage through integrated DMO repeater functionality / gateway DMO. 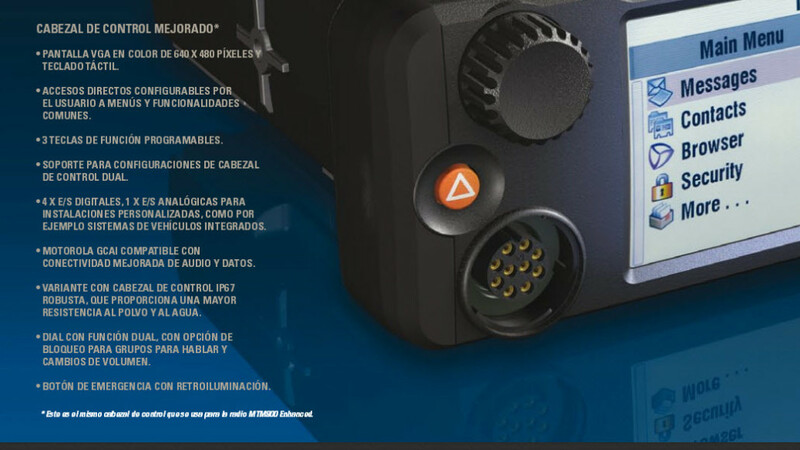 Protection against ingress of dust and water with the option of system control to more robust IP67 water resistance, an ideal solution motorcycles or complicated installations outdoors. 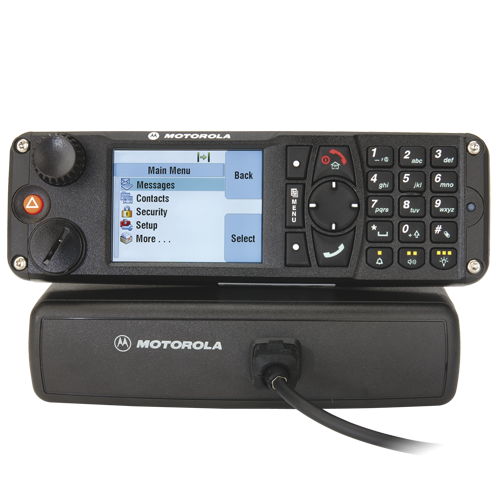 The mobile radio MTM5400 Gateway / Repeater has an industry leading durability, exceeding the requirements of ETS EN 300 019-1-5 Clase 5M3. Screen color backlit 2,8: VGA ? 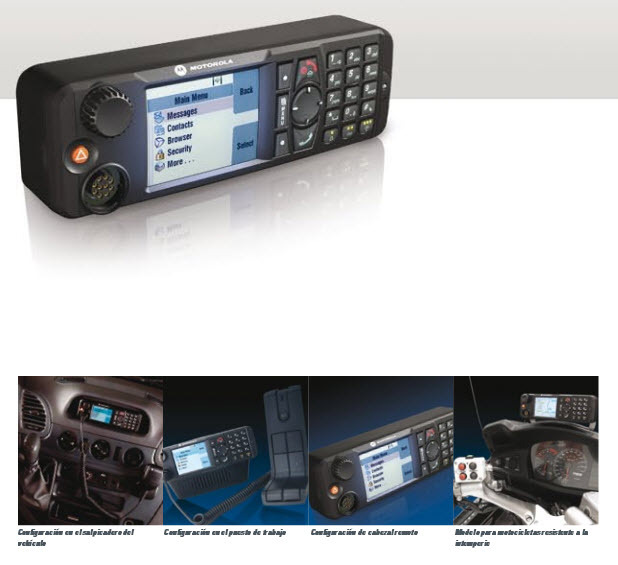 TFT transflectiva of 640×480 px, 65.000 colors. Variable backlight, User configurable. Backlit alphanumeric keypad: Keypad backlighting with full 12 keys, with optional key lock. Programmable function keys: 3 programmable function keys (more 10 programmable keys).